After a busy week with the release of ‘Sweet Life’ featuring Janelle Monáe, announcing the Church In These Streets concert series and an appearance on “The Nightly Show with Larry Wilmore,” Jeezy is back with his latest installment of #SundayService. 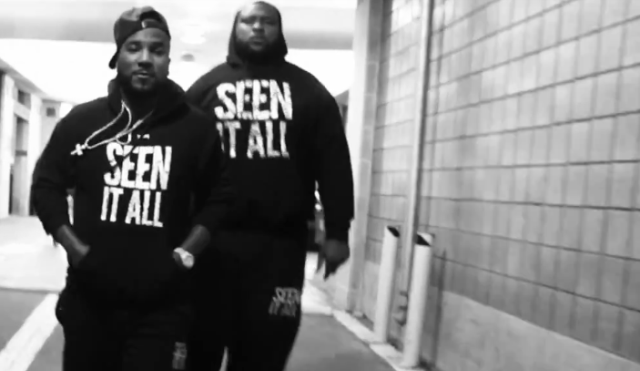 This week’s sermon is a documentary of Jeezy’s “Seen It All Tour”. Peep the Seen It All LiveDocumentary below. 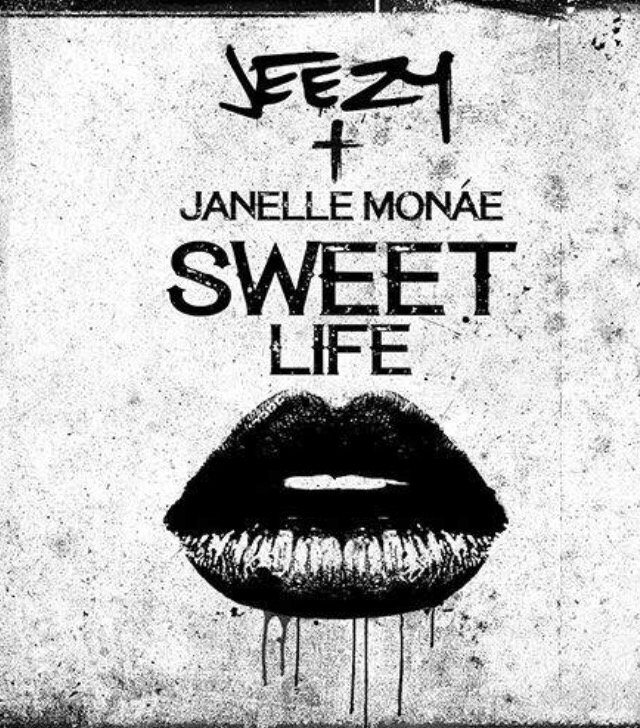 Fresh off releasing his five-track Politically Correct EP alongside producer D. Rich, Jeezy drops a new record for this week’s #SundayService titled ‘Sweet Life’ featuring Janelle Monáe. I am giving away a free Birchbox to the luckiest visitor to subscriber to this blog! Click here for more info on how to win!